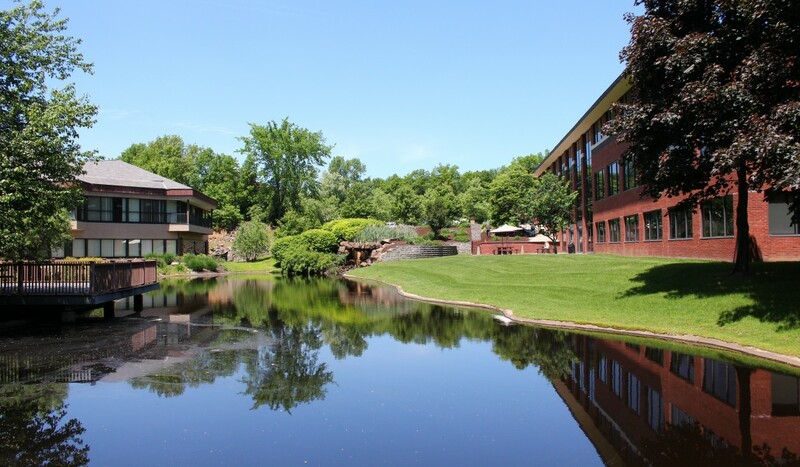 PKT Development is proud to bring you some of the most upscale office locations available in Farmington, CT. Printable work order request and key forms. The backbone of our company are the people that make the "day to day" happen. 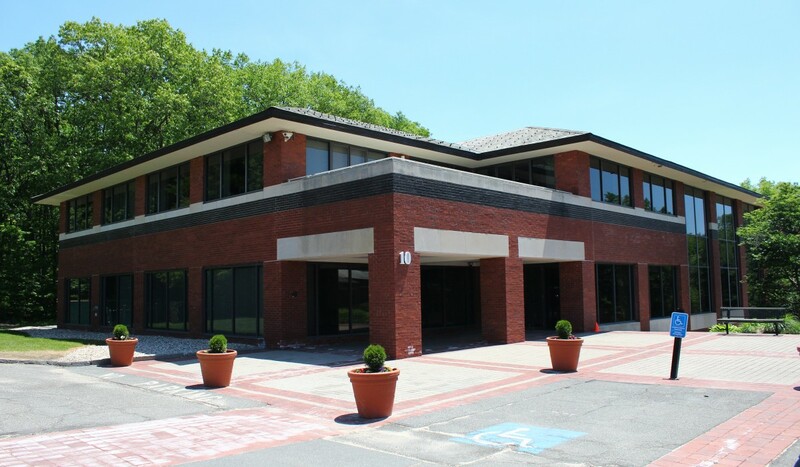 PKT Development Inc. is a property management firm providing support services to commercial buildings in the greater Hartford area. 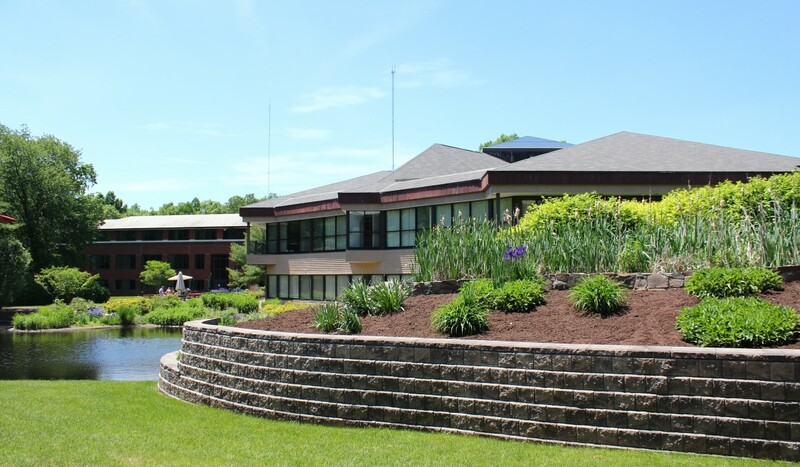 we have several prime commercial office properties, primarily in Farmington, CT. Our staff provides complete interior and exterior repair and maintenance to support these locations. We also provide space planning services, construct tenant improvements and dispatch personnel to respond to our tenant's needs and concerns.